Check out our Library staff's favourite reads of 2015. Some old, some new, a really diverse range of reading! What was your favourite read this year? Tell us in the comments. Spill simmer falter wither by Sara Baume. The language describing the Irish countryside was stunning. It was also an incredibly heartbreaking story of an outcast individual. His pain was so palpable that at times I didn't think I could keep reading it but the language kept me going. 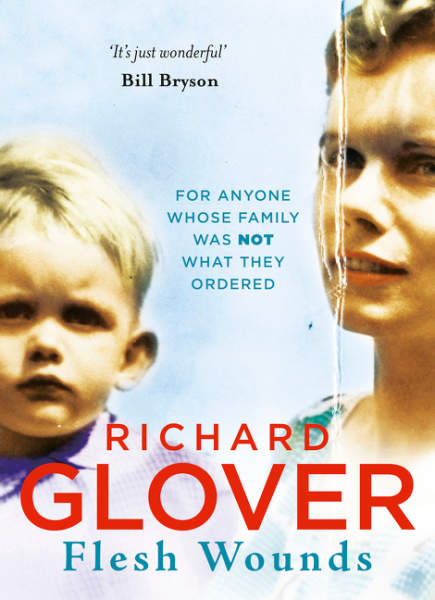 I have to warn people that it definitely isn't a feel good book but it is one that really puts you into the mind and experience of another person. 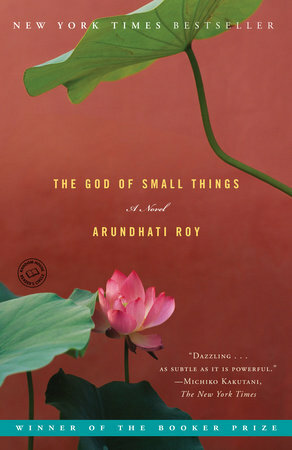 It is one of those books that deepens your sense of compassion for others. A book that kept me up at night! Catherine and her husband have just downsized and when she goes to bed on the first night in her new house she finds a strange book on her bedside table. She doesn't remember buying it and her husband claims no knowledge of it. She starts reading and is horrified to discover that it's her story, a story that reveals the terrible secret that changed her life forever. But the only other person who knew her secret is long dead. Classic romantic comedy: girl-meets-boy, love blossoms, and is derailed. Incredibly engaging, upbeat, funny and smart. The Dressmaker by Rosalie Ham was my pick of the year. I read it before the movie came out and although the movie was entertaining and beautiful to look at, it did not have the nuances of the book and the last third was turned on it's head! Only my third foray into the realm of science fiction and it was awesome. Terrifying in its realism, compelling in its plot and just really, really, really good. Raw, brutal and unflinching, this book addressed subjects which we rarely hear about in more than a few words in the media. The book of Speculation by Erika Swyler. So many great books out this year. However, this brilliant debut featuring a librarian, tarot cards,mystery and mermaids stuck with me. Just delightful. 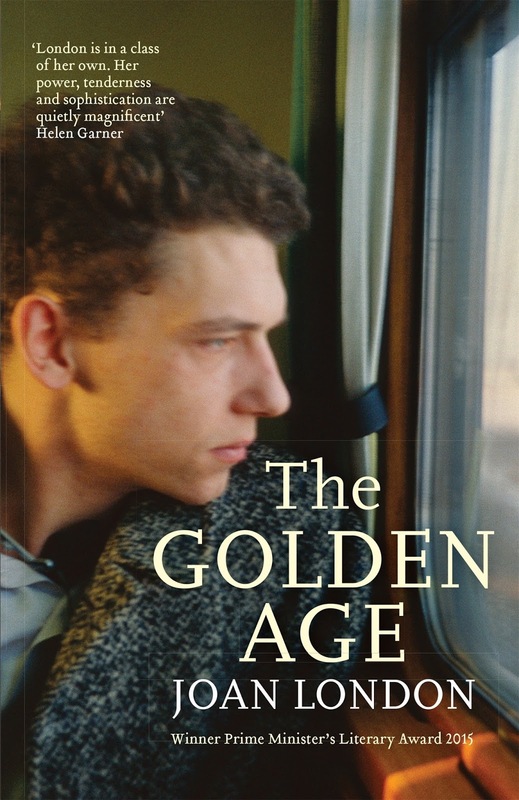 The Golden Age / by Joan London. 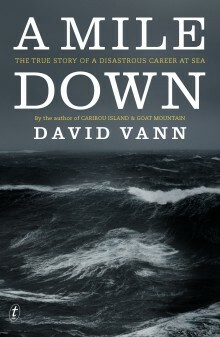 A mile down : the true story of a disastrous career at sea by David Vann. Part high-seas adventure, part journey of self-discovery, A Mile Down is a gripping and unforgettable story of struggle and redemption by a writer at the top of his game. South sea vagabonds by J.W. Wray.Johnny Wray's gripping and often hilarious account of his adventures around the South Pacific has inspired readers and changed lives since its first publication 75 years ago. Shhh, this little gem of a book is wrapped under my Christmas tree for a good friend - that's how much I liked it. 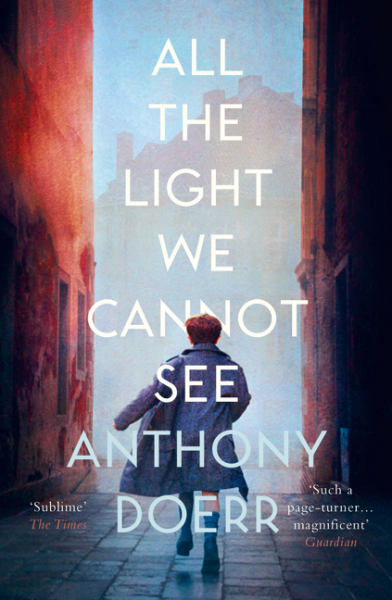 So, if the beautiful cover isn't enough to get you wanting to read it, perhaps the thought of a debut author may? Or, the mystery and intrigue it promises to deliver will? 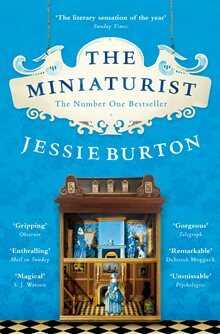 This historical novel is set in the Golden Age of the 17th Century in Amsterdam, Holland - a period of history I hadn't read much about, and it managed to sweep me up and transport me to a time and place that was filled with very interesting and strong characters who weaved a wonderful drama. 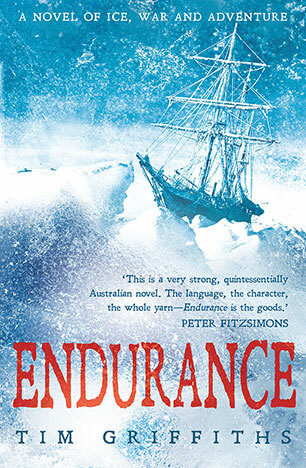 A gripping, white-knuckle novel set in the Antarctic and the muddy fields of the Western Front, told through the eyes of real-life adventurer and pioneer Australian photographer Frank Hurley. A moving portrait of the man behind the legend. (wanted more of a "happy ever after" and really, really wanted Werner to survive). I embarrassed myself so many times when reading this book as I was repeatedly reduced to fits of giggles. 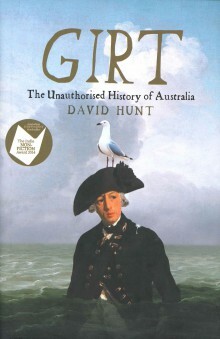 Who said Australian history is dull!?! 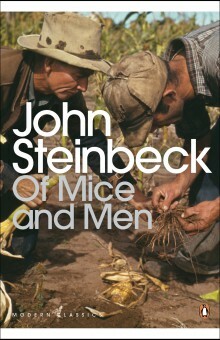 I recently reread this novella.Steinbeck poignantly captures the close relationship of George and Lennie and the tough life of itinerant farm workers during the Depression. A classic. I found it fascinating to read how such a well balanced new age man had such an unusual upbringing. The Wife Drought: Why Women Need Wives and Men Need Lives. 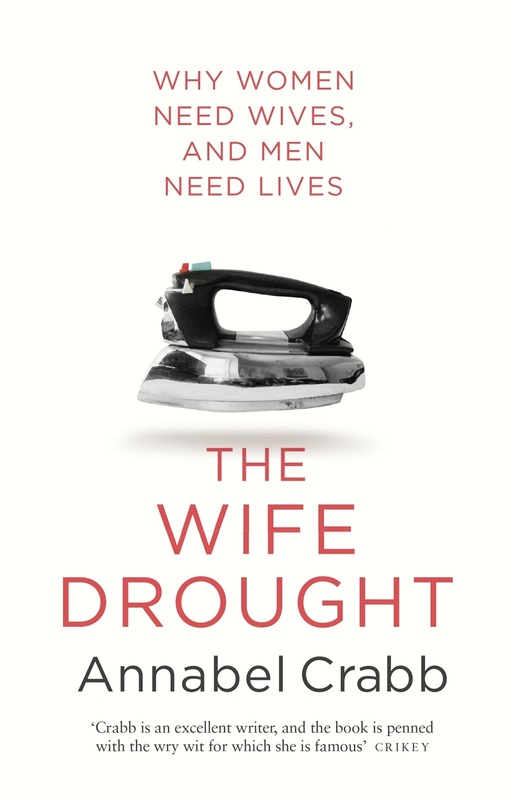 I've just finished reading Annabel Crabb's The Wife Drought: Why Women Need Wives and Men Need Lives. While it was a very entertaining read, she managed to get quite deep about the issues around stereotyping men and women as to their roles in care giving. Well worth a read.